How do you like your eggs? Scrambled, Fried…or Pickled! Whether your eggs come from your backyard chickens, the grocery store, or the Easter bunny, you might find yourself looking for different ways to prepare and preserve your abundance of springtime eggs. There are no tested, reliable home canning recommendations for keeping pickled eggs at room temperature that we are able to recommend. Eggs are a low-acid food, and it is possible for botulism to grow in areas of a boiled egg that have not been sufficiently saturated by vinegar. The density, thickness, and very low acidity of eggs (pH ranges between 6.4 and 9.0) all present challenges for adequate penetration of vinegar and sufficient acidification throughout all areas of each egg. To read more about a case of home-pickled eggs implicated as a cause of botulism in Illinois in 1997, click here. Instead of going through the steps of a canning process, simply make delicious pickled eggs safely at home by following recipes and instructions designed for refrigerator storage. Be sure to wash all utensils and surface areas (including hands) very well and sanitize jars for 10 minutes in boiling water before filling with boiled eggs if you expect to keep them for more than several days. Keep pickled eggs refrigerated, and limit their amount of time out of the fridge to 2 hours or less. Give them about 2 weeks to season in the brine before tasting. Unless otherwise indicated, you’ll want to consume refrigerated pickled eggs within 2 to 3 months for best quality. 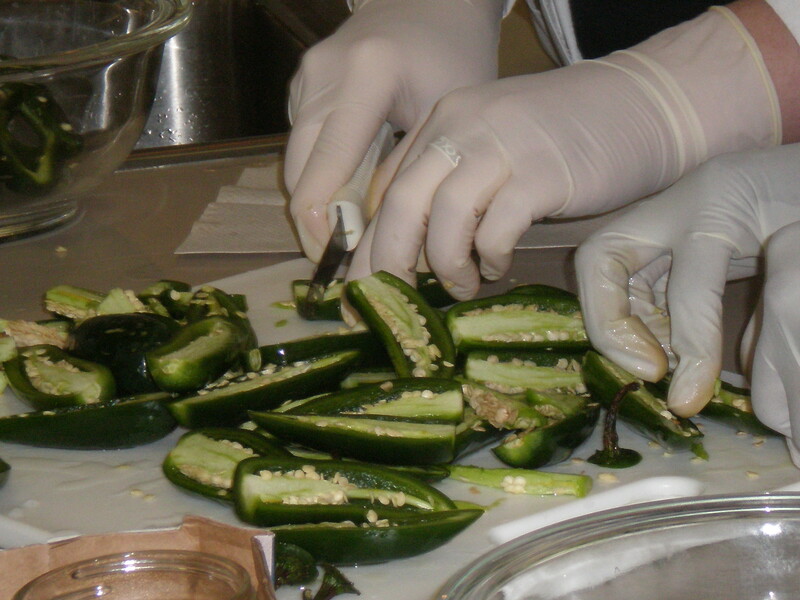 You can find more pickling tips and recipes on the NCHFP website. Cook eggs in simmering water for 15 minutes. Place eggs in cold water, remove shells, and pack into sterilized jars. In a pot combine vinegar, sugar, and spices. Bring to a boil, reduce heat, and simmer 5 minutes. Pour hot liquid over hard-boiled eggs. Seal. Store in refrigerator. Use these pickled eggs within a month. This recipe is not intended for long term storage at room temperature. Recipe from: Andress, E.L., Harrison, J.A., eds. (2006). So Easy to Preserve, 5th ed. Athens, GA: University of Georgia Cooperative Extension. ©University of Georgia. This entry was posted in Food Safety, Pickling, Recipes, Seasonal Food Tips and tagged botulism, low-acid foods, pickled eggs, refrigerated pickled eggs, refrigeration, safe pickling practices on April 3, 2014 by nchfp. 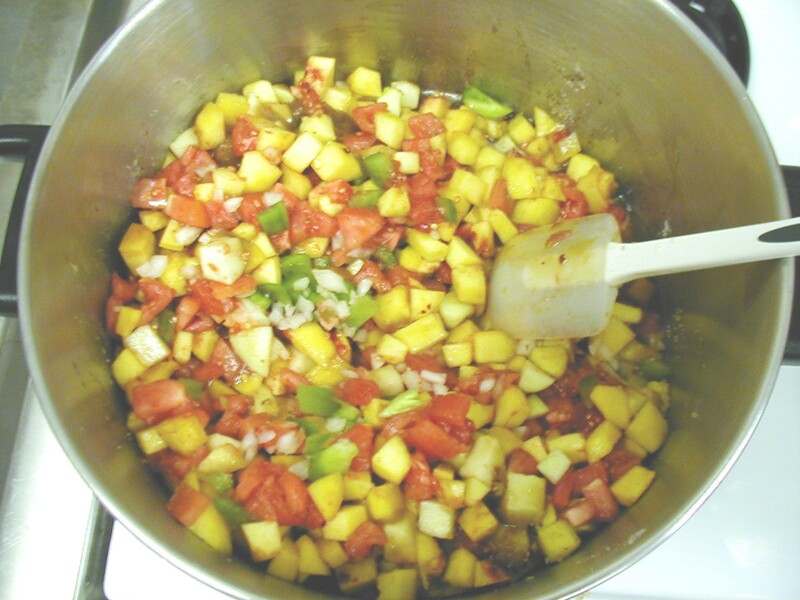 Your Favorite Salsa Recipe…Is it Safe to Can? Maybe you inherited a delicious salsa recipe from your father and you’d like to ship it out the entire family, or maybe you got creative in the kitchen with your kids and would love to store jars of their salsa for a surefire snack throughout the school year. But then you wonder: is that unique blend of ingredients safe to can at home? Here are a few reasons why that’s an important question to ask, and a few resources to help answer it. Salsas are a mix of acid and low acid ingredients. 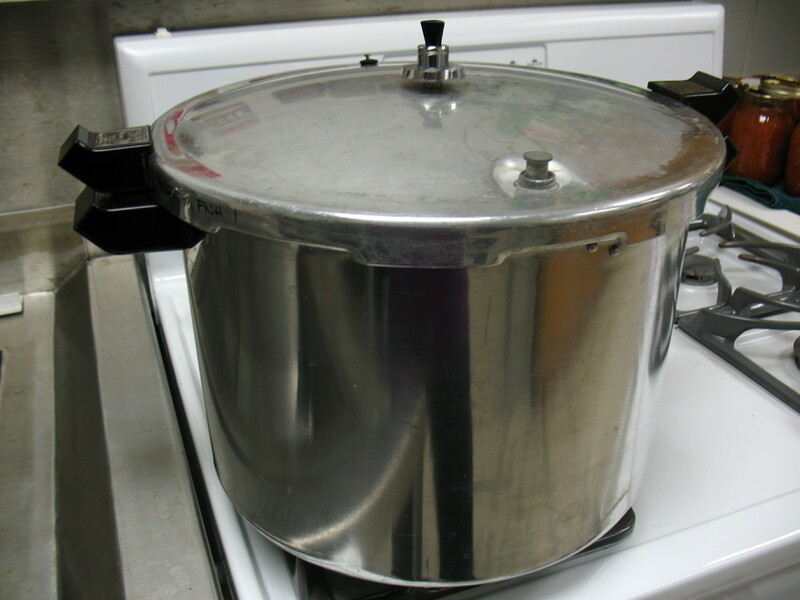 Overall pH is what determines if a product is safe to be processed in a boiling water canner. If a salsa is not adequately acidified to a pH of 4.6 or below, then processing in a boiling water canner will not provide enough heat to prevent toxin-production by botulism-causing bacteria. 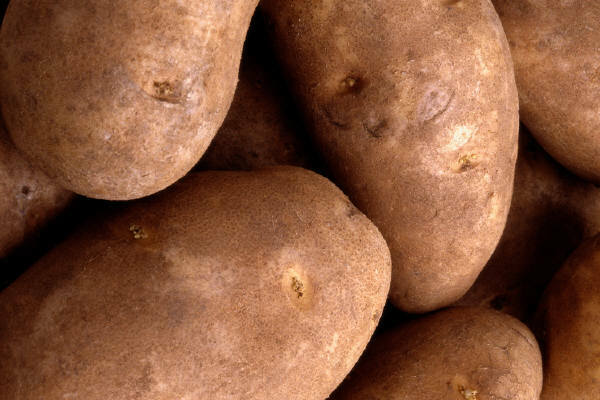 Sufficient, carefully calculated amounts of vinegar or another acid are necessary ingredients for acidification. Without detailed knowledge of the ingredients, proportions, and procedure used for a salsa recipe, there is no way to tell is the product is safe for boiling water canning. Unfortunately, we at the National Center are not able to fund and staff product testing for individual recipes. Here is a link to learn more about the science behind determining the Heat-Processing of Home-Canned Foods. If you are determined to can your own salsa, please call your local Cooperative Extension office and ask if they have contact information for private testing companies. This link will help you Find Your County Office. Fortunately, USDA and Cooperative Extension have a variety of tested recipes and processes for canning salsa at home. Ten different and diverse salsa recipes as well as background information and step-by-step boiling water canning directions can be found in the University of Georgia publication Sensational Salsas. 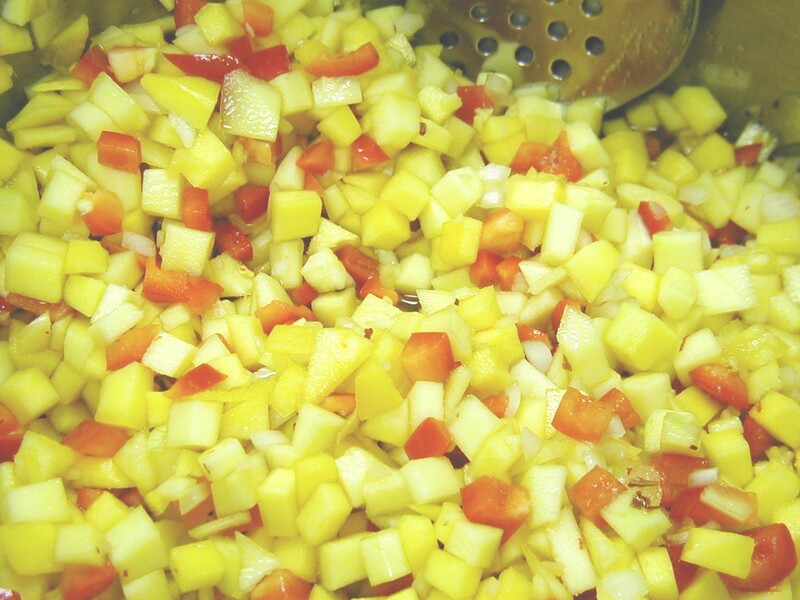 If you want to view the recipes by themselves, follow this link to the NCHFP webpage “How Do I?…Can Salsa”. From there you’ll see that each salsa recipe is also available in Spanish. Some equipment and home preserving ingredient manufacturers also offer more recipes to try, but first do some research to find out if they are indeed reliable companies with tested recipes. 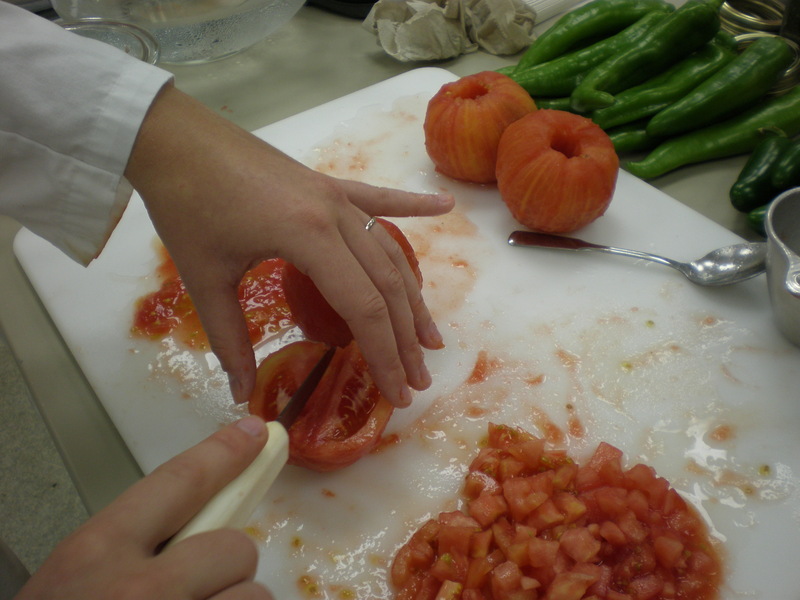 This entry was posted in Canning, Food Safety, Recipes, Seasonal Food Tips and tagged acid foods, acidifying, low-acid foods, peppers, recipes in Spanish, salsa, salsa recipes in Spanish, tomatoes on August 13, 2013 by nchfp.